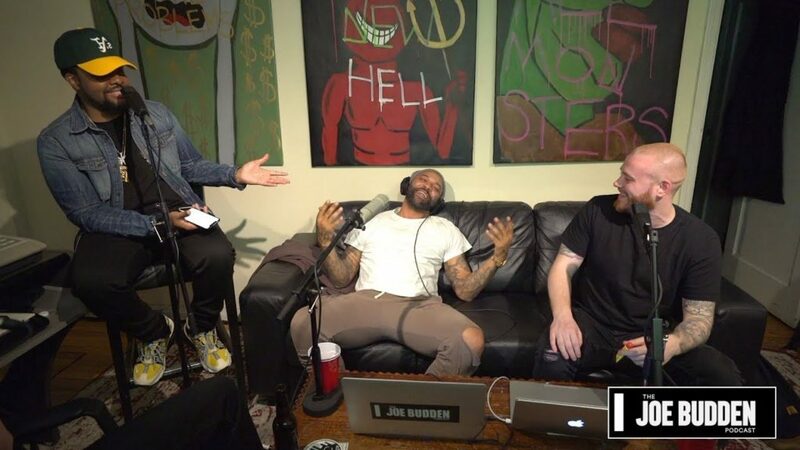 The Joe Budden Podcast Episode 236 | Athleisure - M.C. W.A.R. On this episode, Joe, Rory, Mal and Parks give an update on the Nipsey Hussle tragedy as new details have emerged (11:23). They also discuss “US” (49:04), Kevin Hart’s new stand-up special (54:00), Beyonce partnering with Adidas and much more!